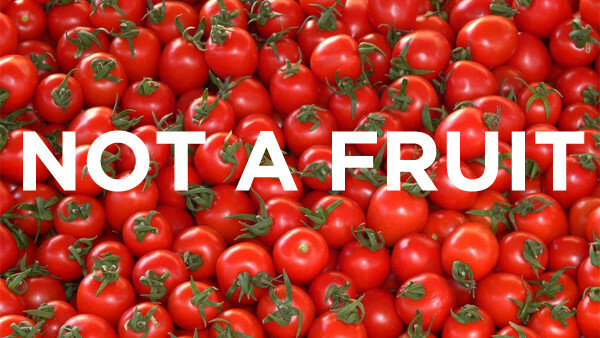 FUN FACT: A tomato is a fruit. INSANE FACT: The U.S. Supreme Court disagrees. Ever since mankind established the earliest judicial systems, we've been using the courts to answer pivotal questions that speak to the very heart of what it means to be a citizen. Questions like: What checks should there be on political power? What's the appropriate balance between security and civil liberties? Should all speech be protected? Are the X-Men, like... human, or what? Yes, every now and then our courts are called away from serving as the foundation of our legal system to answer some very weird, very ridiculous questions. And I'm not just talking about those "wacky lawsuits" that turn out to be one guy who tried to sue God or something - these are actual cases wherein judges were presented with baffling questions and provided real, legally-binding responses. So if you've ever actually found yourself arguing with a friend over whether or not the X-Men are human, rest assured that that debate and several other, equally crazy ones have already been settled - legally. 8. 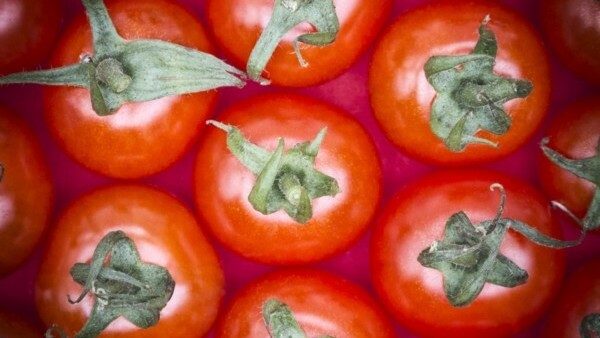 Are Tomatoes Fruits Or Vegetables? "A tomato is actually a fruit" is the one "fun fact" everybody has heard but still feels smart for knowing. That's because, as it turns out, botanists have a definition of "fruit" that extends beyond "would taste pretty good dipped in caramel." Like all fruits, tomatoes contain the seeds of their plant and grow from the ovaries of the plant's flowers. It's simple botany, and who would argue with botanists about botany? The United States Supreme Court, that's who. In Nix v. Hedden, a New York produce seller named John Nix argued that his tomatoes shouldn't be subject to a recent vegetable tariff because they were fruits, not vegetables. Nix's argument was backed up with irrefutable science, but the government had something far more powerful on their side: public ignorance. In a unanimous and very confusing decision, the Supreme Court ruled that although a tomato is technically a fruit, it's still subject to the tariff because most people think it's a vegetable. Apparently something false can become true if people are wrong about it hard enough, even in the days before Wikipedia. Verdict: A tomato is a vegetable and not a fruit, despite being a fruit and not a vegetable.